Come join Kingsley Montessori School for a fun-filled summer of learning and hands-on experiences! Uniquely nestled in the heart of Back Bay, Kingsley Montessori School offers student-driven, experiential programming year-round. Summer in the City at Kingsley provides students with an opportunity to pursue their interests throughout the summer, while exploring and utilizing all of the opportunities Boston has to offer! 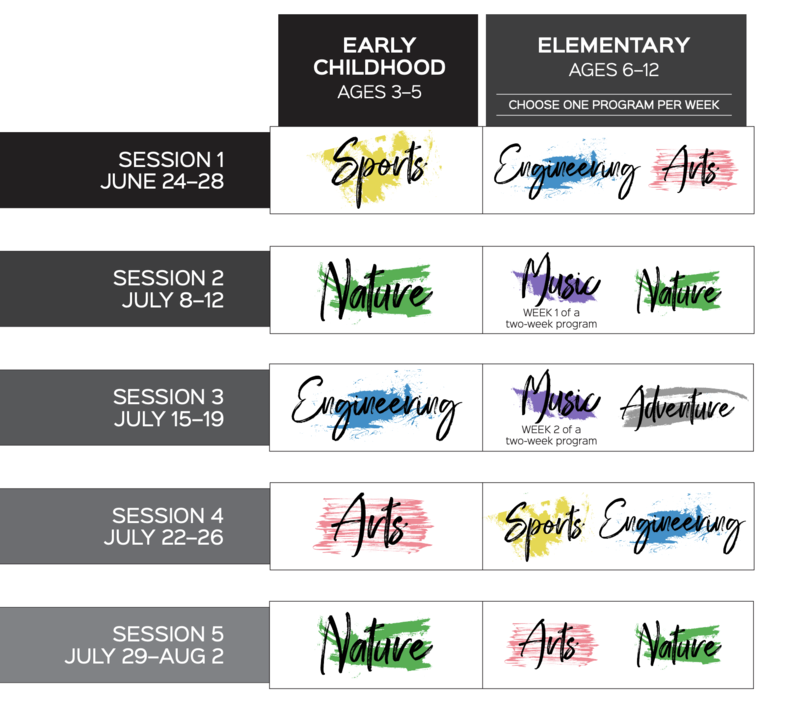 Your child will be immersed in activities centered around the arts, engineering, adventure, and science right here in the very heart of the city. Reserve your spot! For parents who have not yet created a profile, complete the new family enrollment form. Once you have completed the basic information, you will be able to browse the offerings appropriate for your student’s age. For parents who already have a profile with us, visit your parent dashboard. To browse and select class options, click on the 'Enrollment' tab along the menu bar. Click each theme below for more information about the theme, sample schedules, and pricing. Design, build, and explore! Students in this one-week program will be exercising their creative thinking skills. Using the engineering design process, our young creators will work together to solve problems, build new things, and explore the feats of engineering around Boston! A city abound with arts, Boston is known for creativity and individuality. In this one-week program, students will have the opportunity to explore a wide range of artistic topics, while learning about the rich history of arts in Boston. This one-week program takes students on nature-based, scientific journeys around the city and beyond! Students will use the scientific process to collect and record data as they note the differences in nature in some of Boston’s iconic pieces of land. Traveling to many of the area’s green spaces will allow students to see the city in a whole new light. This two-week program will take young musicians on a journey of music exploration. Through a combination of private instruction, ensemble classes, and music theory, students will take a deep dive into the world of music and performance. We will even be joined by Empow Studios, who will be leading lessons about audio engineering. This program is only for children ages 6-12. 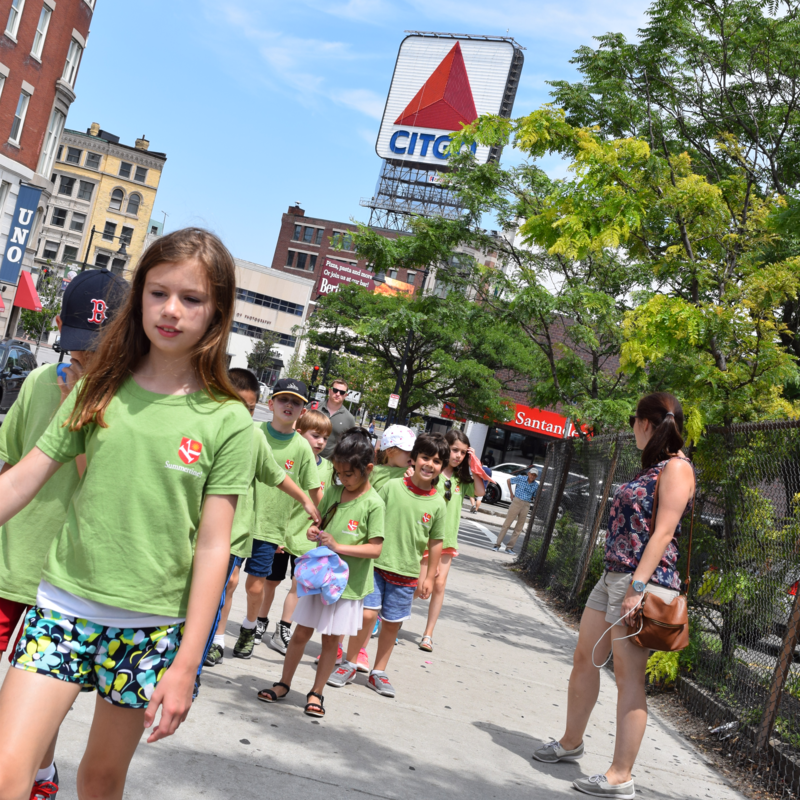 Join Kingsley’s Adventure in the City this summer and explore Boston in new and exciting ways! This urban expedition-style program challenges students to navigate around the city in search of adventure. Students will start with learning the basics of urban navigation and culminate with creating and completing their own expedition. This program is only for children ages 6-12. Run, jump, slide! Kingsley’s Sports in the City program is designed for students of all interest levels to get out in the city and get active! Students will spend the week exploring new games and activities that get them out and using their bodies. They will have fun working together to learn about activities, both old and new.